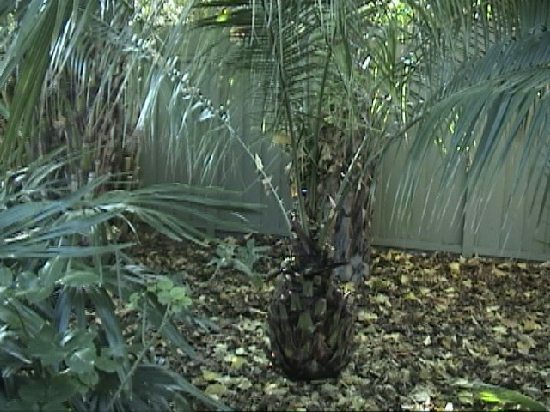 A graceful phoenix palm that should begin in shade. The pinnate leaves are soft and rich deep green. 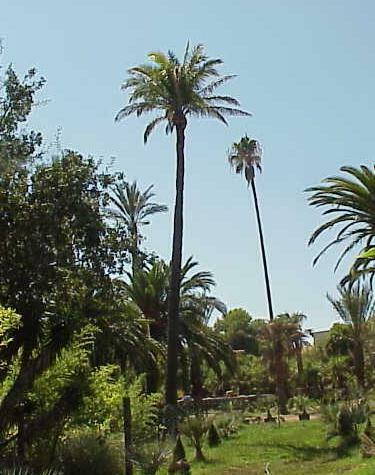 The fronds are on an upright axis that hand as the tree matures. Will tolerate full sun when mature. 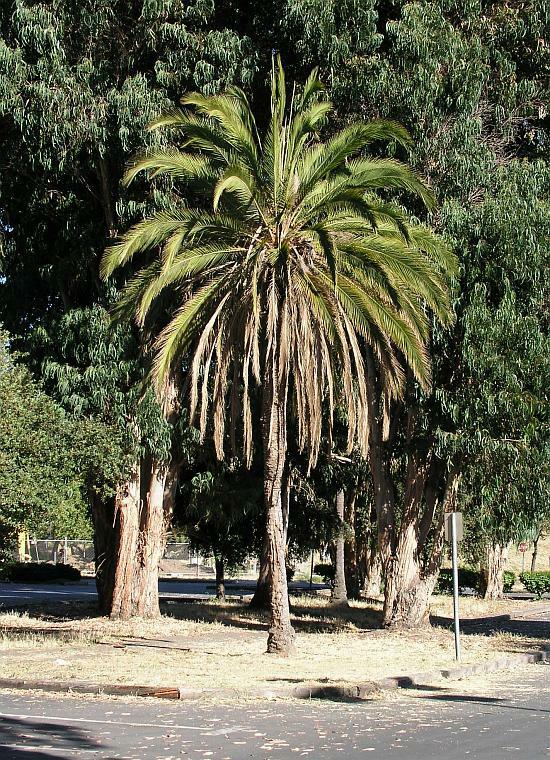 Typical trees usually only reach a height of about 30 feet, but some hybrids have been noted at over 70 feet.